Nayong Ha (center) leads a chant: "We are essential. Rauner said we're not essential, but we are! We are essential!" 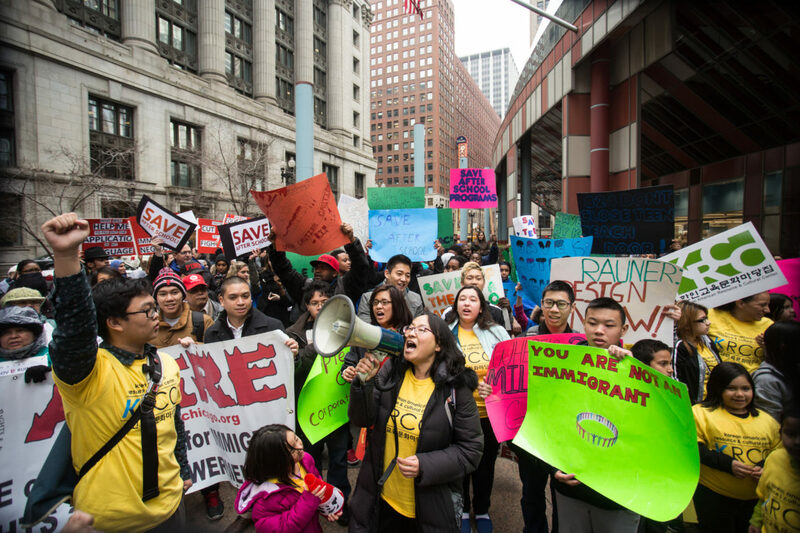 Ha and other activists protested a funding freeze on immigrant integration services on April 8 in front of the Thompson Center. 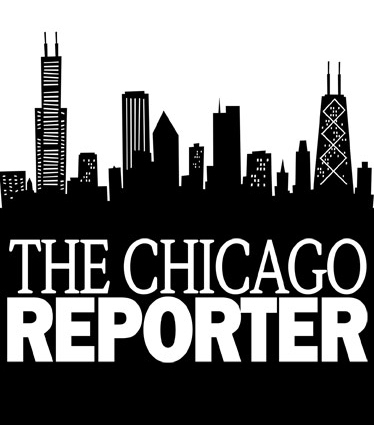 Note: This feature is part of a series that looks at the impact of state budget cuts on social services in Illinois. Protesters on Wednesday demanded that Gov. Bruce Rauner restore funding for immigrant integration services cut from the state’s fiscal year 2016 budget. The proposed budget would eliminate all funding for services that help immigrants transition into their new lives in Illinois. On April 3, the Illinois Department of Human Services suspended funding for immigrant integration services, effective immediately. The line item accounts for $6.67 million, or about .01 percent of the total state budget, according to the Illinois Coalition for Immigrant and Refugee Rights. The coalition says the money provided funding to 61 community organizations and assisted hundreds of thousands of Illinois immigrants. Saigon fell to the Viet Cong on April 30, 1975. 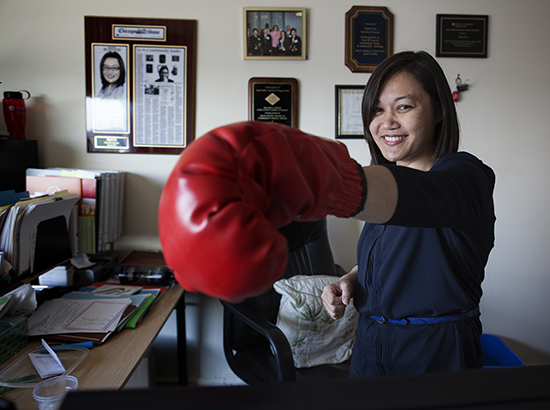 That was the day Tuyet Le and her family left Vietnam.